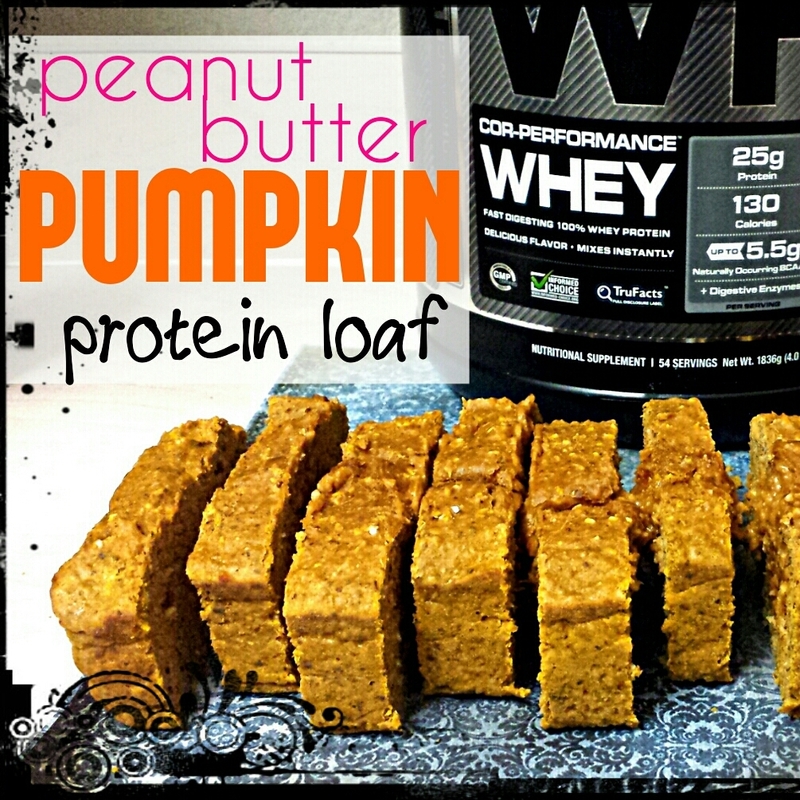 A moist, protein-packed fall loaf. 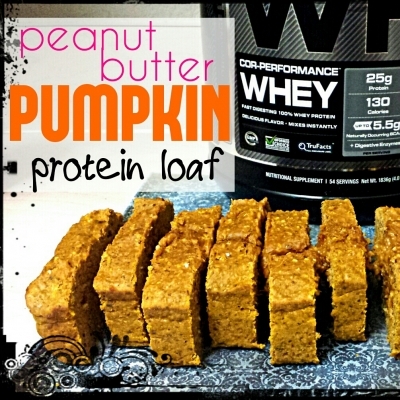 Perfect for a post-workout snack or even a not-so-naughty dessert! 1) Preheat oven to 350 and grease a loaf pan. I use the "Baking" Pam and it works really well. 2) Combine all wet ingredients first. Then add in dry ingredients until well combined. 3) Bake for 32 minutes and let cool. 4) Cut into 10 equal slices.